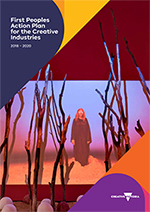 The First Peoples Action Plan for the Creative Industries 2018-2020 is the Victorian Government’s commitment to providing improved strategic support of First Peoples’ culture, cultural expression and creative practice in Victoria. 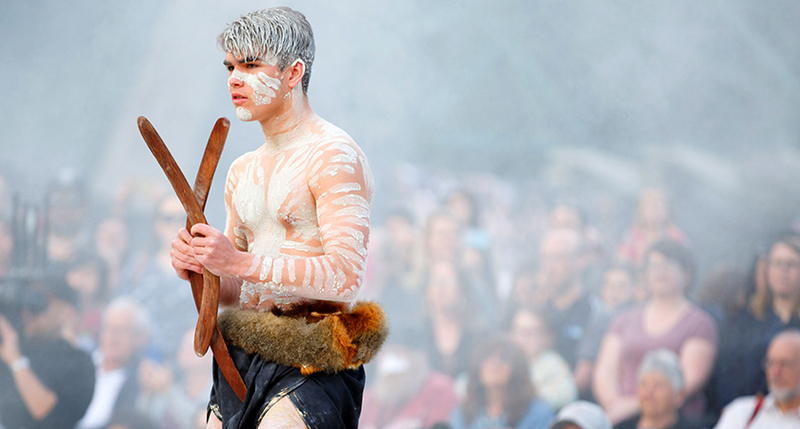 Made up of 21 actions, this plan has been developed in close consultation with First Peoples from across Victoria’s creative industries and community. All actions have been designed with, by and for First Peoples; and all future decisions will be guided by a new First Peoples Reference Group. Relationships: Meaningful relationships that value community cultural knowledge, wisdom and expertise and demonstrate trust and respect. 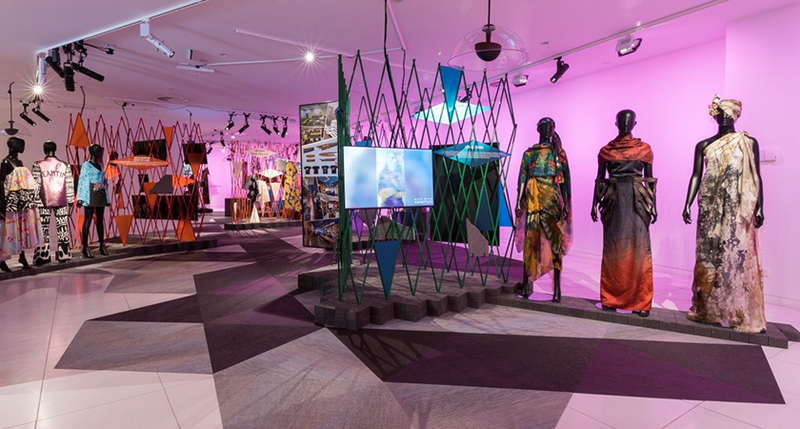 The development of this plan is a commitment of Creative State – the Victorian Government’s strategy to strengthen and grow the state’s creative industries – and is articulated within its first action. 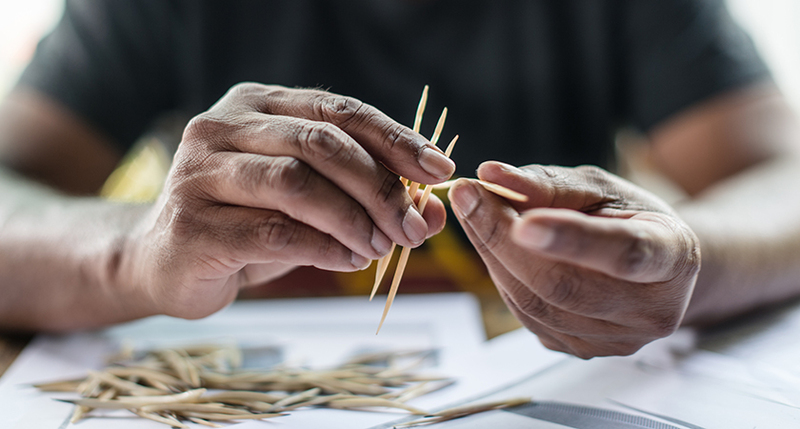 The actions in this plan will deliver targeted programs and influence creative organisations and individuals to better address cultural competency, safety and equity. The plan also includes a number of actions that will lay the foundation for longer-term projects that require significant investigation and planning to inform future investment. Tanderrum at Melbourne International Arts Festival 2017. Photo: James Henry. 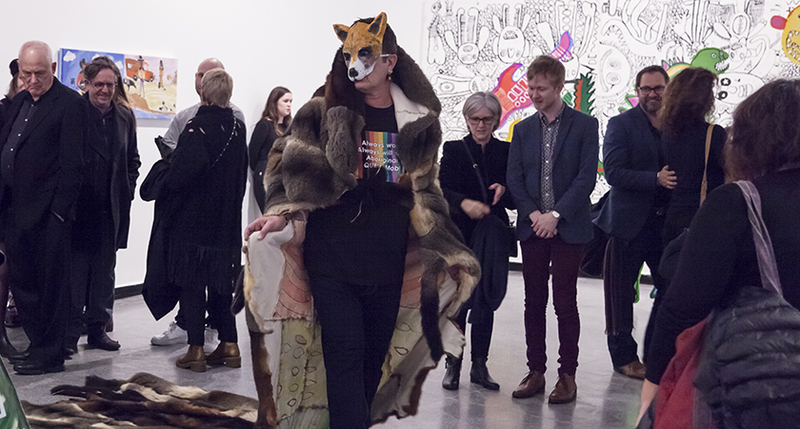 Peter Waples-Crowe, performance with Ngarigo Queen – Cloak of queer visibility 2018, Australian Centre for Contemporary Art. Photo: Jacqui Shelton. Maree Clarke making her Thung-ung Coorang jewellery. Photo: Eugene Hyland. 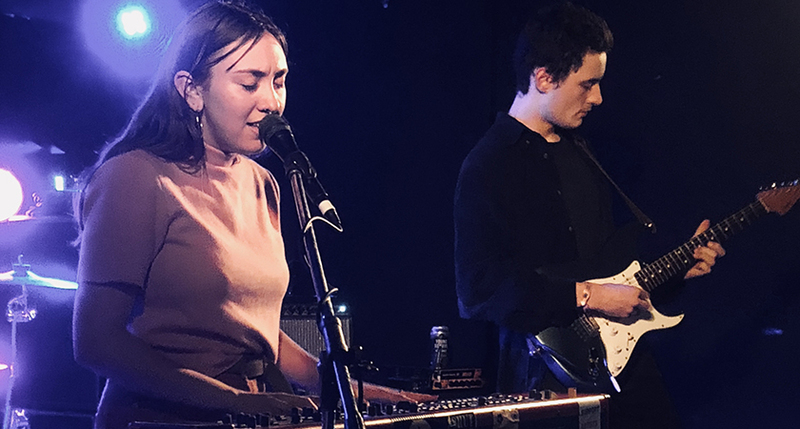 Musician Alice Skye performing at BIGSOUND 2018. 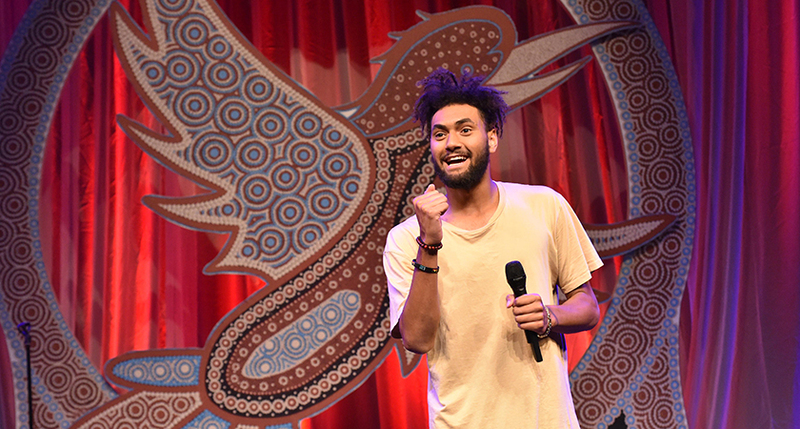 Michael Naawi performing at Deadly Funny 2018 National Grand Final & Showcase. Photo: Melbourne International Comedy Festival and Jim Lee Photo. 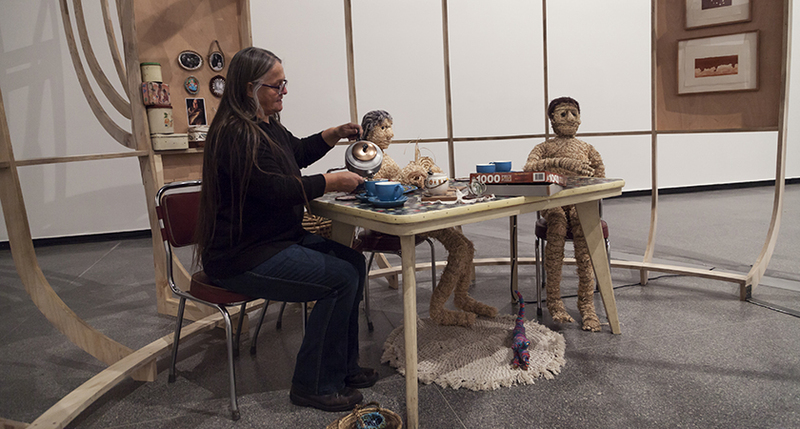 Gunditjmara Keerray Woorroong artist Vicki Couzens with her work Djawannacuppatea, part of the inaugural Yalingwa exhibition, A Lightness of Spirit is the Measure of Happiness at ACCA. Photo: Jacqui Shelton. 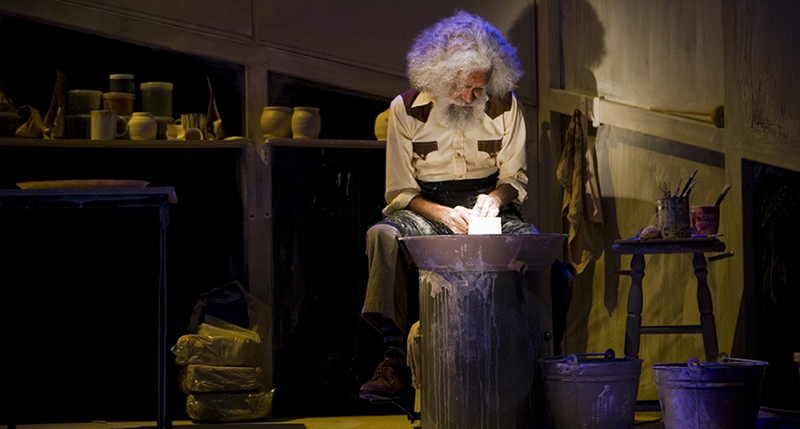 JACK CHARLES V THE CROWN presented by ILBIJERRI Theatre Company has toured nationally and internationally with stops in the US, UK, Canada, New Zealand and Japan. Photo: Bindi Cole. 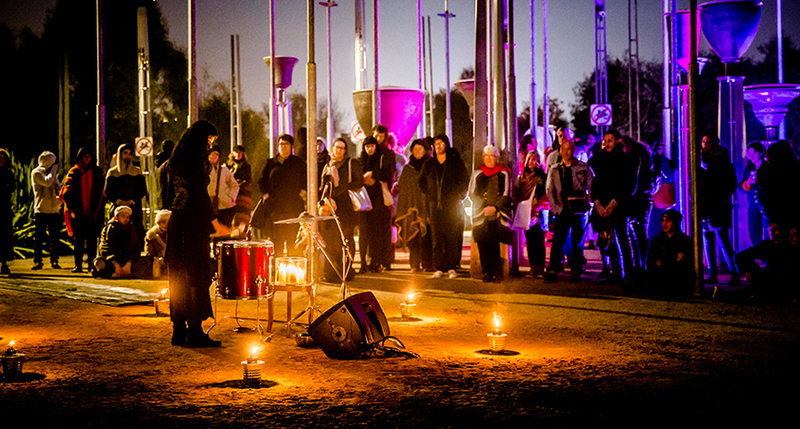 Circle, a moon-drenched sound bath and live activation of Federation Bells, by Naratha Williams at YIRRAMBOI First Nations Arts Festival, 2017. 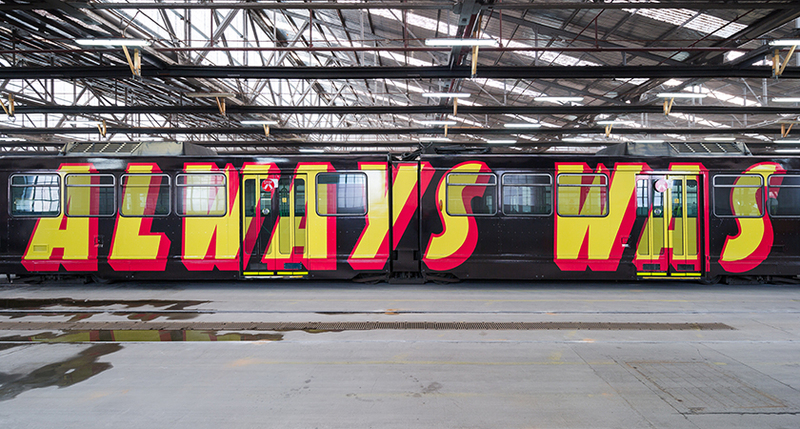 Always was, Always will be Aboriginal Land by Reko Rennie was part of the 2016 edition of Melbourne Art Trams, a partnership between Melbourne Festival, Creative Victoria and Public Transport Victoria. Photo: James HH Morgan. 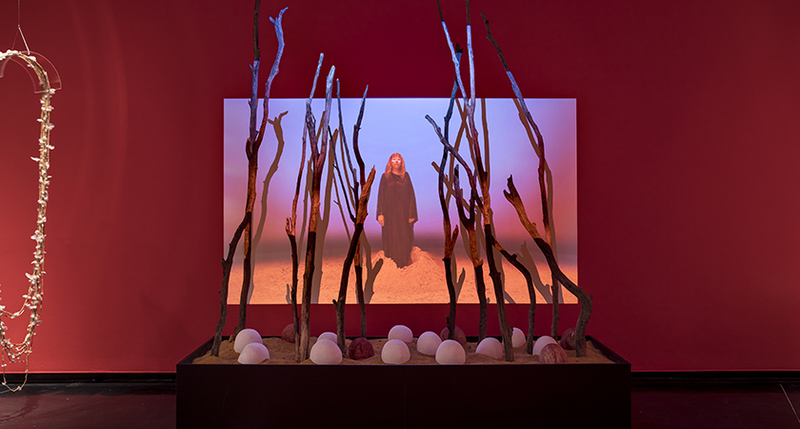 Maree Clarke Born of the Land 2014 (stills) Video installation: video, particle board, sand, tree branches, plaster bandage, plaster dimensions variable Video duration: 1:48 mins Video production: SW Productions Courtesy the artist and 52 Vivien Anderson Gallery, Melbourne.